SEO helps to get your site to show up on top of search engine results because users tend to click only on the top few results of the first page. Everyone uses search engines to search for specific things that they are really interested in. 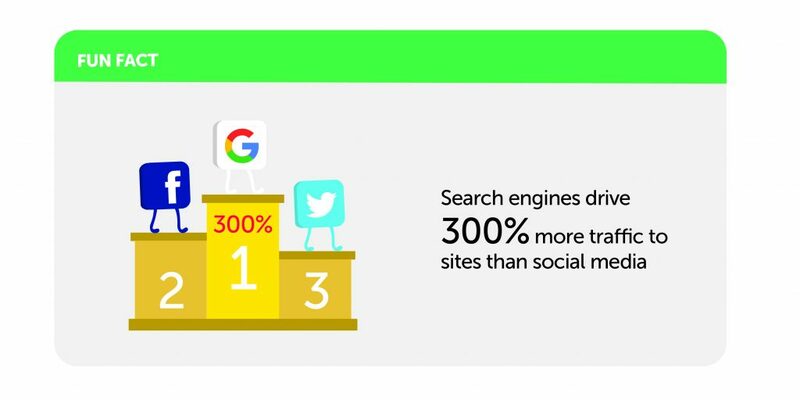 So, in order to get these ideal visitors to your website, you have to be on top of those search results, never allow your site to be buried under millions of other sites. 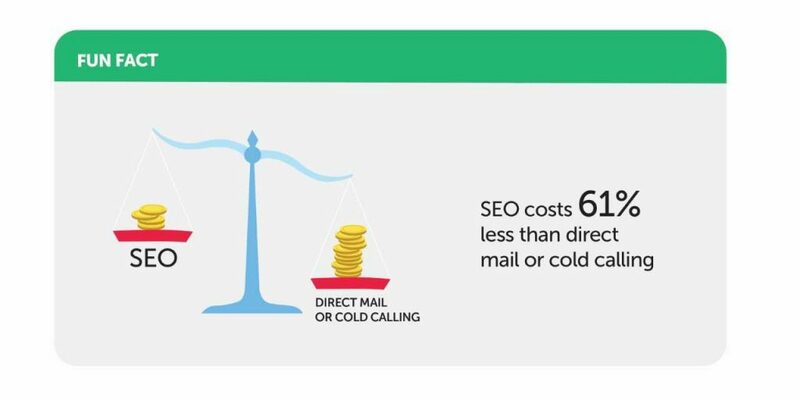 And that’s why SEO is so important. SEO enables you to focus your efforts on the exact people you want, your target audience, to visit your website. Now, getting towards the top of the pile isn’t going to be easy and it definitely doesn’t happen overnight. 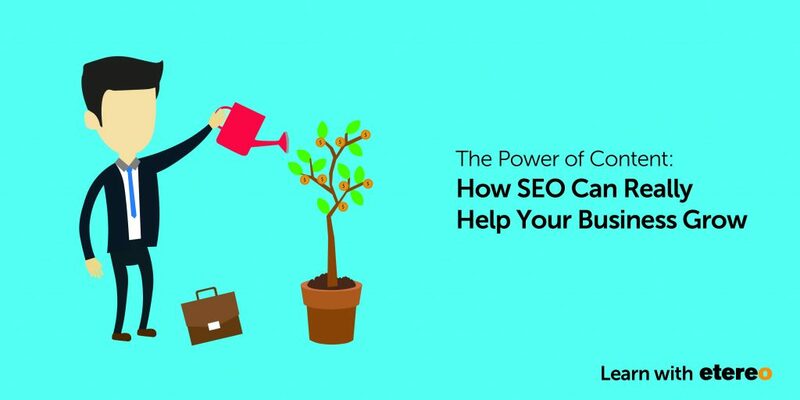 There are many benefits of SEO aside from increasing website traffic, that really help your business grow. We have listed 10 for you. Now, don’t be quick to jump into SEO without finding the right SEO partner. Never be fooled by “SEO specialists” that are shady, overpromising things that are impossible to achieve, or using techniques that put your website at risk, such as being blacklisted by Google or doing something illegal. On the other hand, you may have worked with IT vendors who maintain your website, thinking you have already done SEO through your IT vendors but unfortunately most IT vendors do not have the knowledge nor experience when it comes to SEO. They may have the technical expertise on how to build and maintain your website but they may not know about anything about content marketing, keyword strategies nor SEO algorithms and techniques to improve your page rank. And as discussed, by not optimising your website, your audience basically can’t find you at all. Just think about how that would have impacted your business. Next, let us show you what is the criteria to look out for in an SEO partnership to grow your business. #6 Someone who is transparent in the strategies deployed, such as keyword research, link building, resolving problems on the backend of your website etc. SEO organically improves your page rank over time, we recommend businesses to start SEO as early as possible to increase website traffic and capture higher market share. Even if your competitors are already doing it, the more you should start and do it better than them. 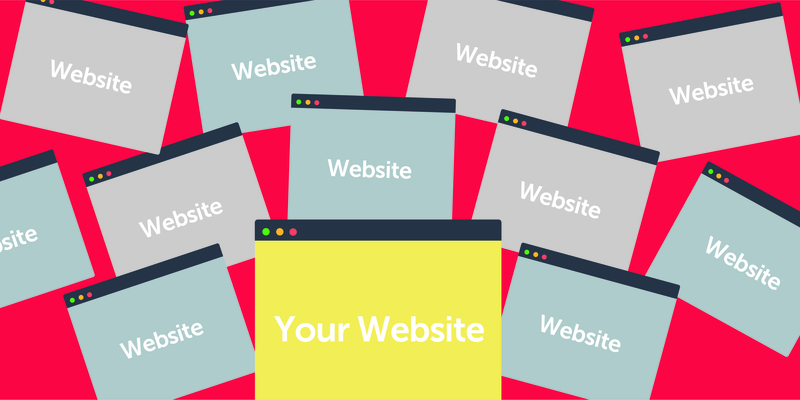 Let us help you optimise your site to benefit and grow your business.